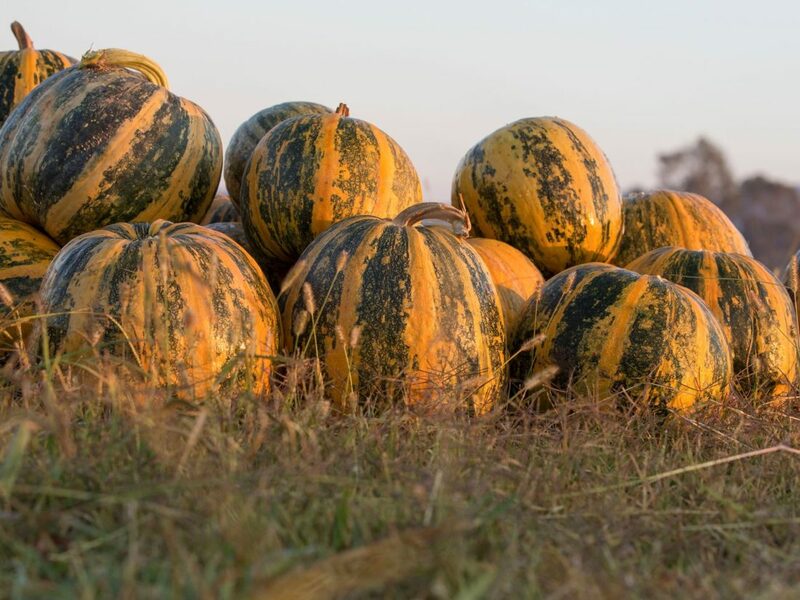 Visit Pepo Farms home of Australian Pumpkin Seed Company and The Artisan Oil Mill – the only one in Australia. Discover, taste and experience seed and nut oils, chocolate coated delights and gluten free flours/meals. Visit the shop and educational centre where you will be taken on a tantalising journey through hundreds of years of history; from the growing of special pumpkins, the making of pumpkin seed oil, expansion into the production of small batch nut oils and the coming alive of the Slovenian family heritage. Following the family traditions of the artisan handcrafted methods of pressing seeds and nuts, apricot kernels, hazelnuts and walnuts are being traditionally pressed to produce fine oils and flour/meals to the delight of visitors. Be taken on a free guided tasting tour of products following the journey from paddock to process to plate. Gluten free, vegetarian and vegan friendly products. All products are natural, healthy and as well as being tasty can also provide great nutritional benefits to your everyday meals. Try the variety of flour/meals made from pumpkin seeds, hazelnuts and walnuts in your breakfast, lunch, dinner or desserts.